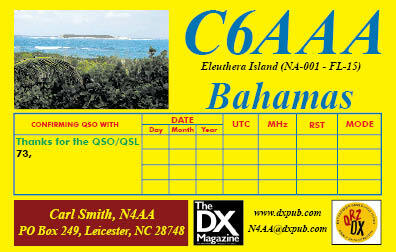 Here's just a few more examples of the QSL cards we have printed. 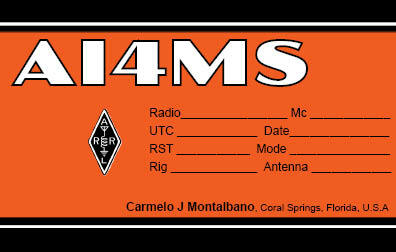 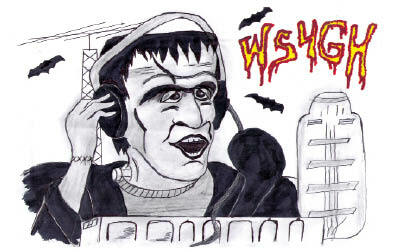 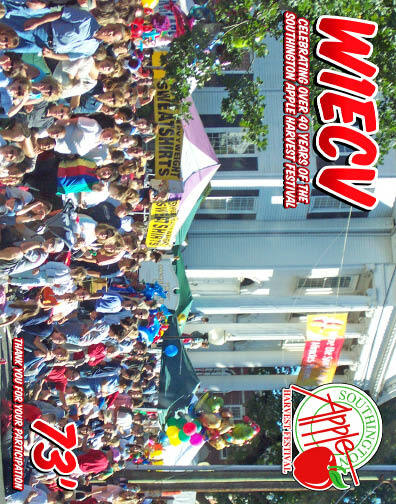 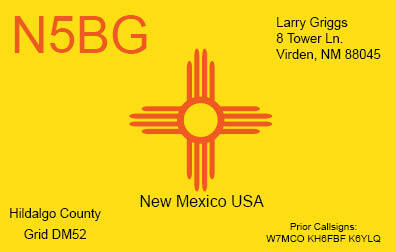 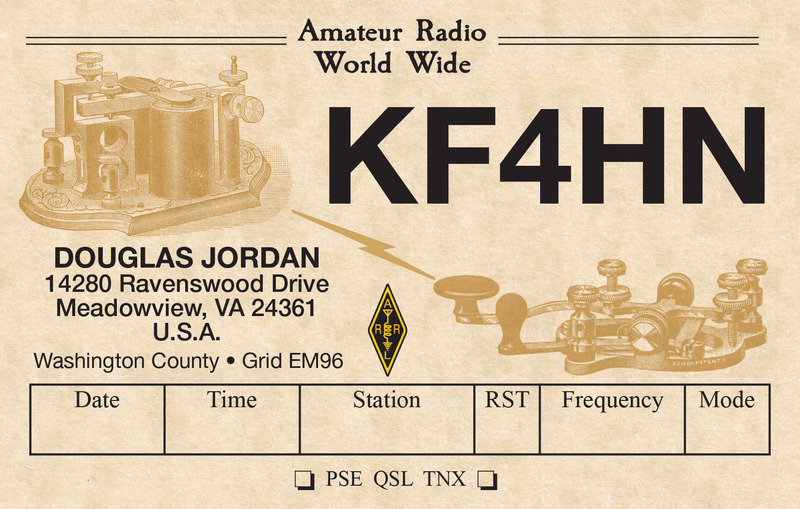 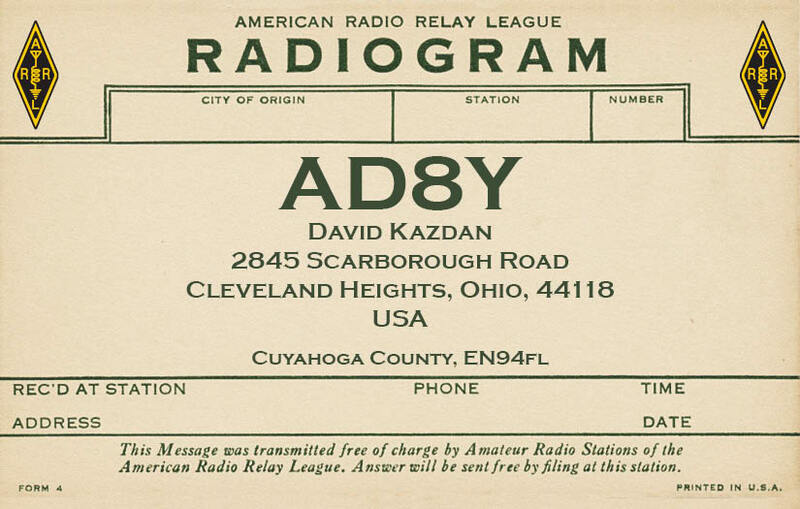 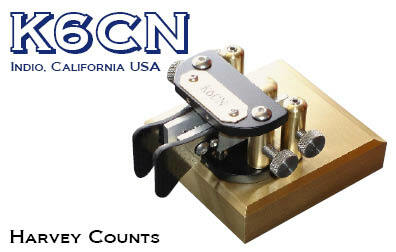 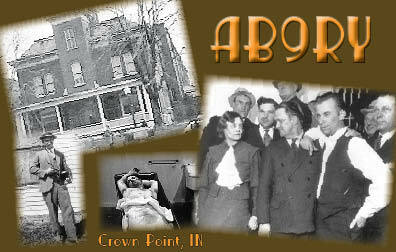 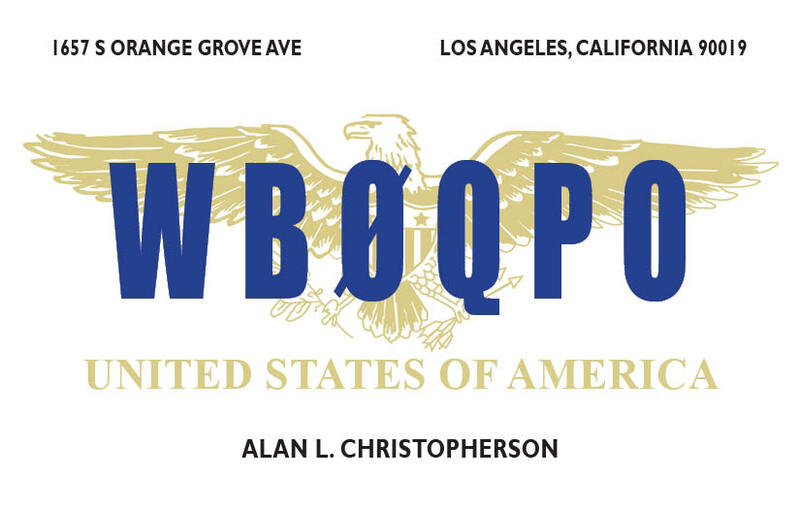 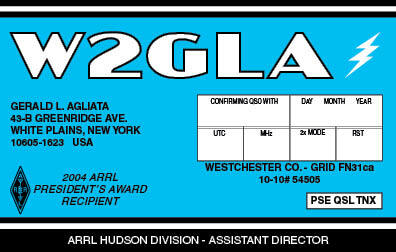 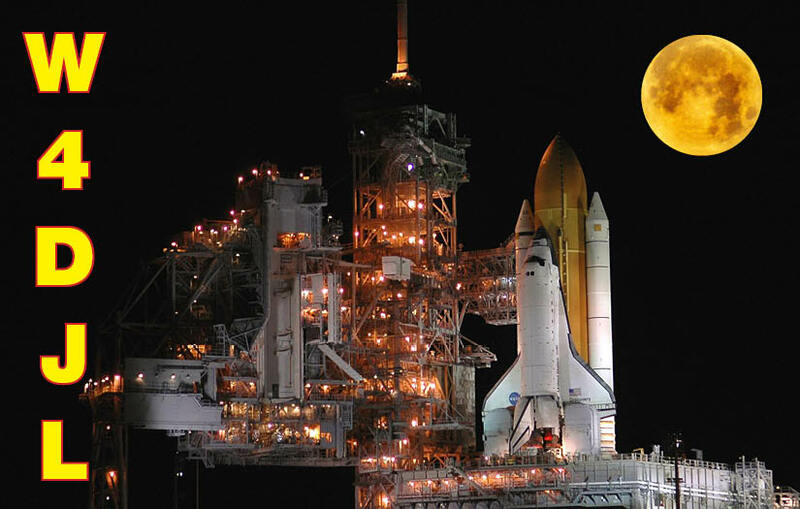 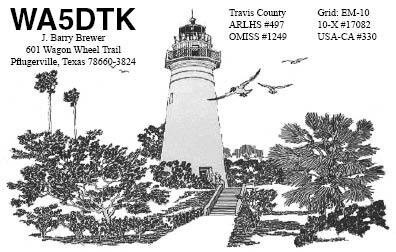 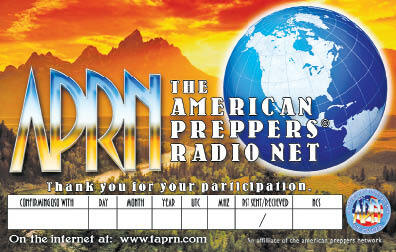 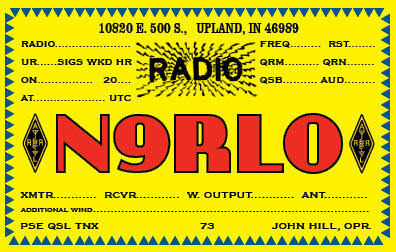 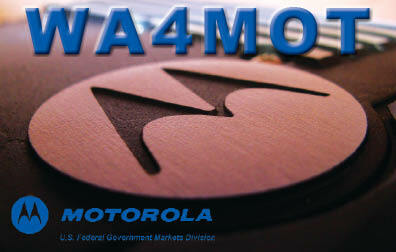 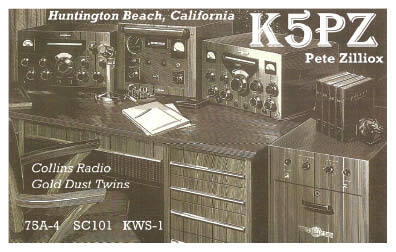 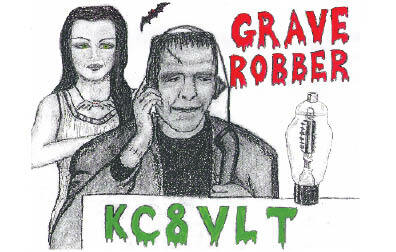 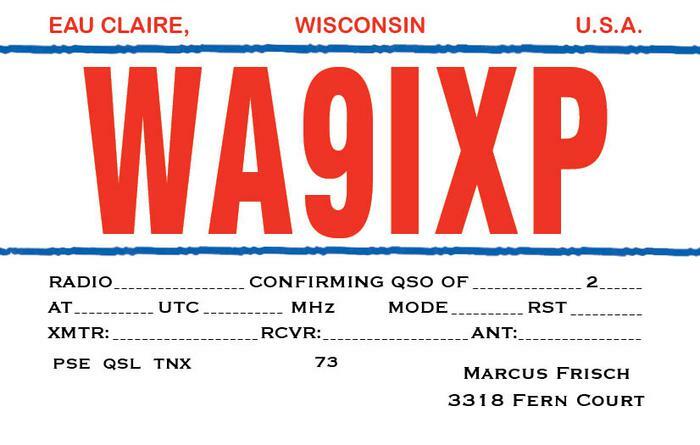 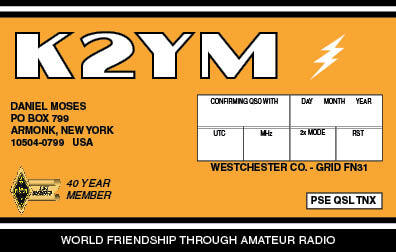 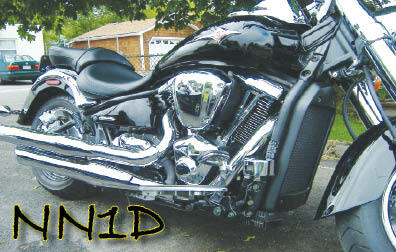 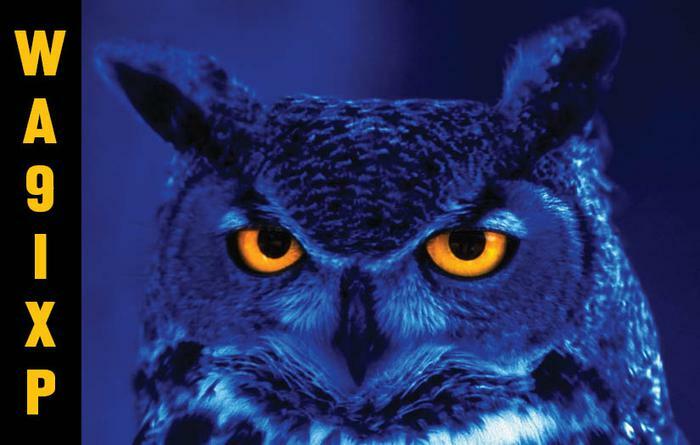 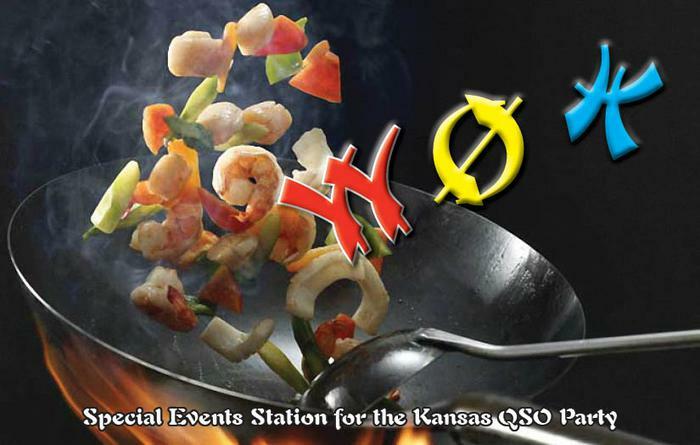 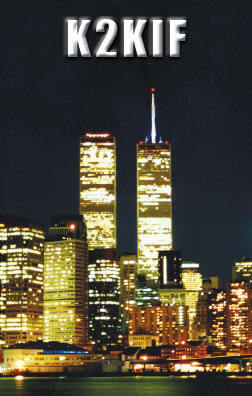 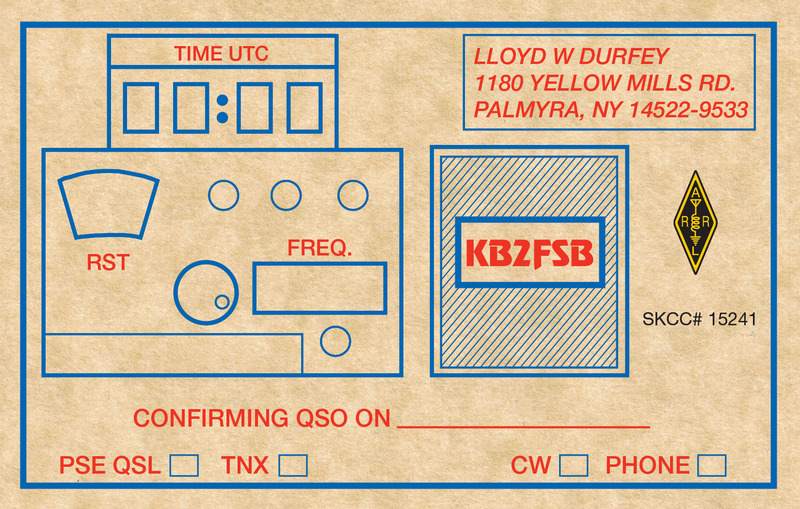 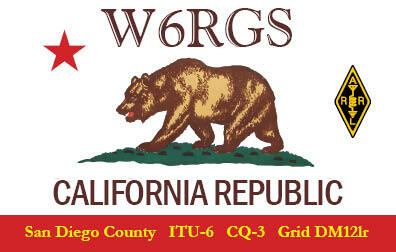 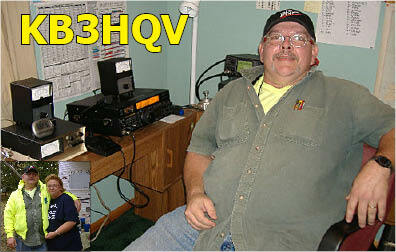 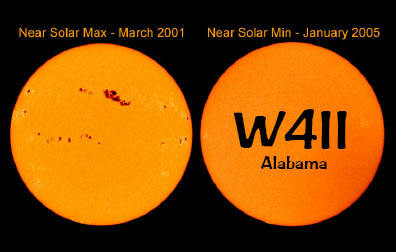 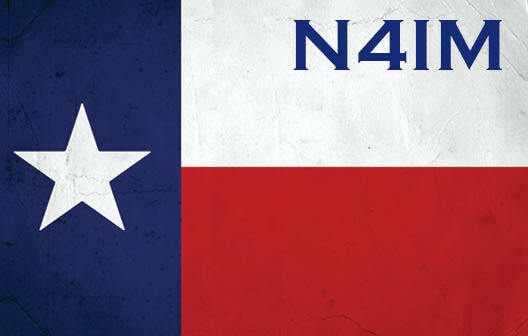 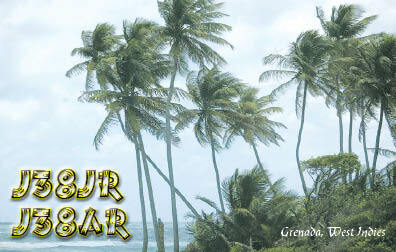 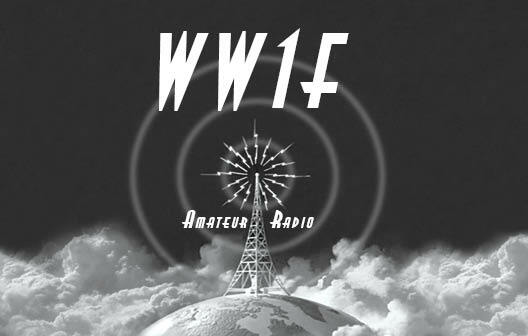 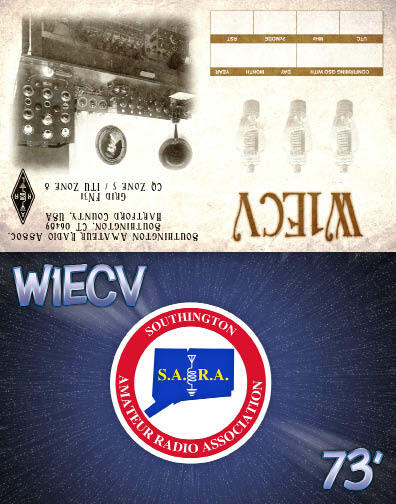 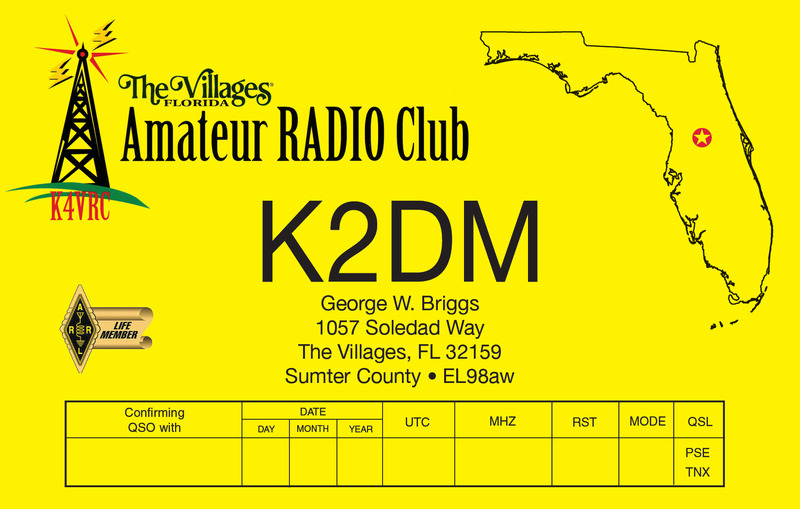 Be sure to look at the QSL Backs and choose the style of card for the back of your QSL Card. 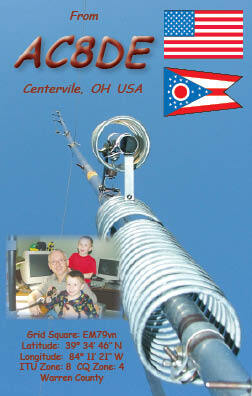 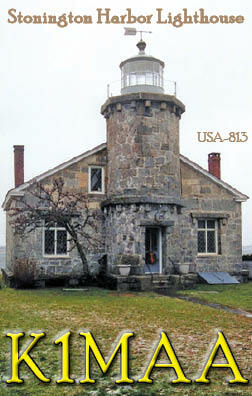 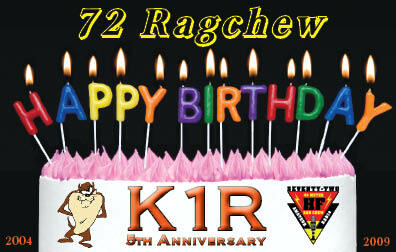 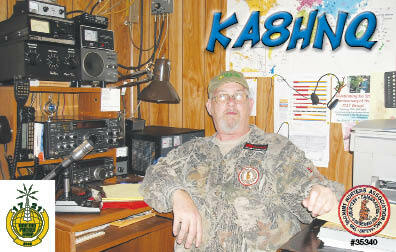 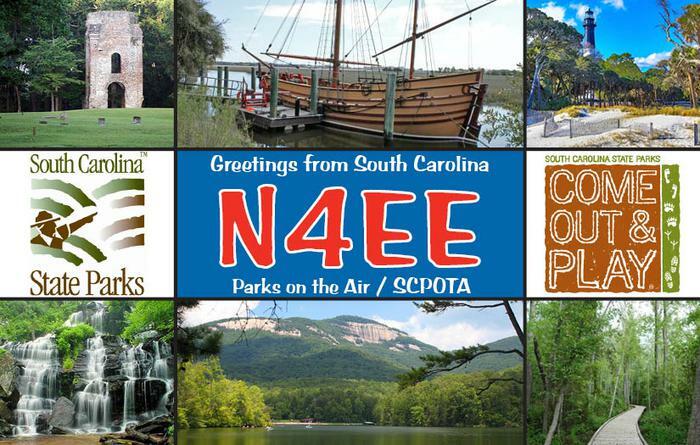 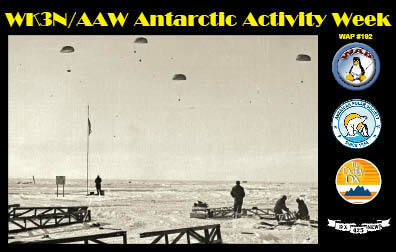 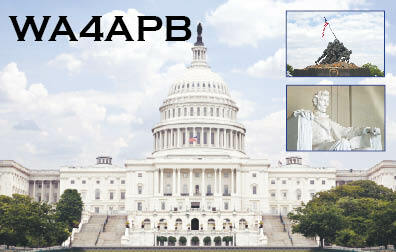 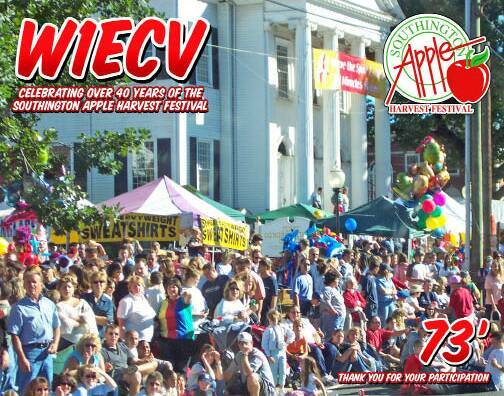 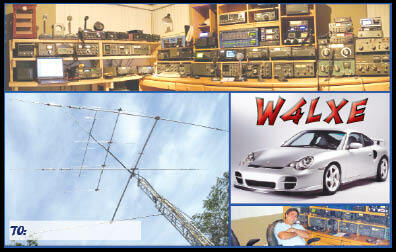 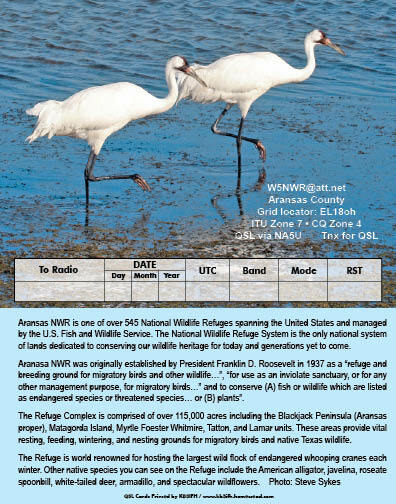 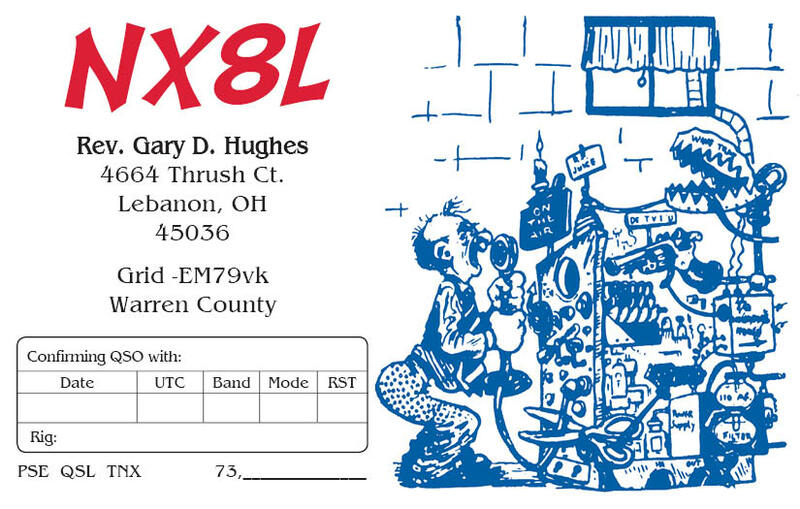 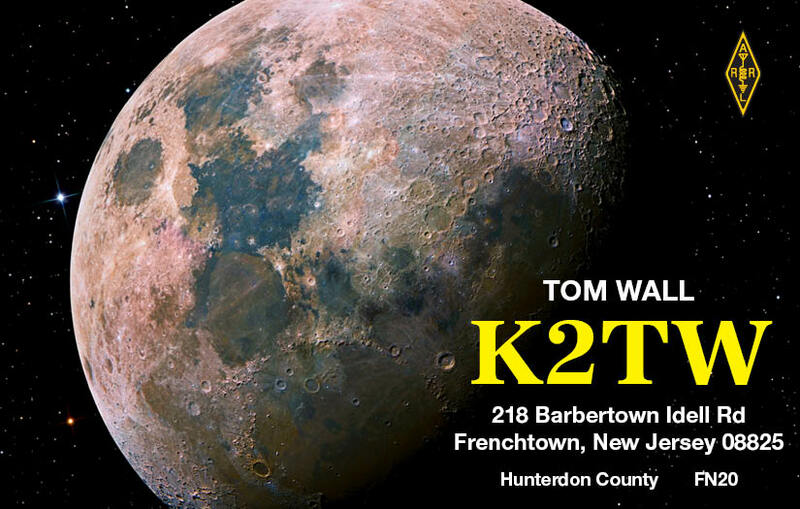 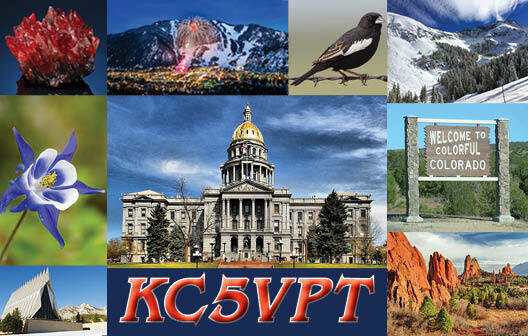 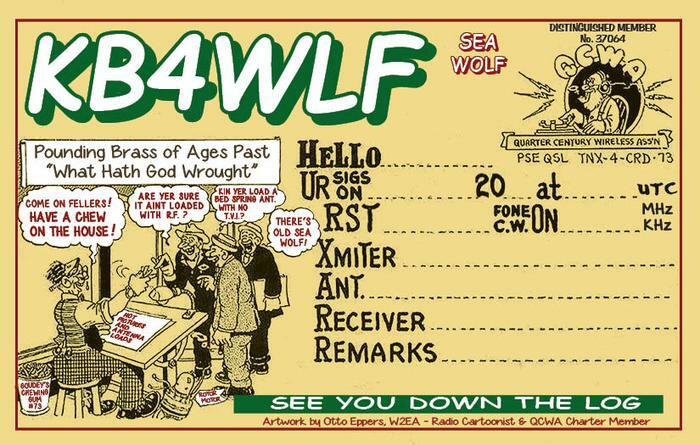 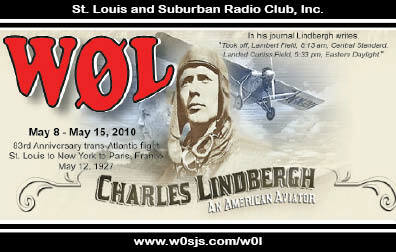 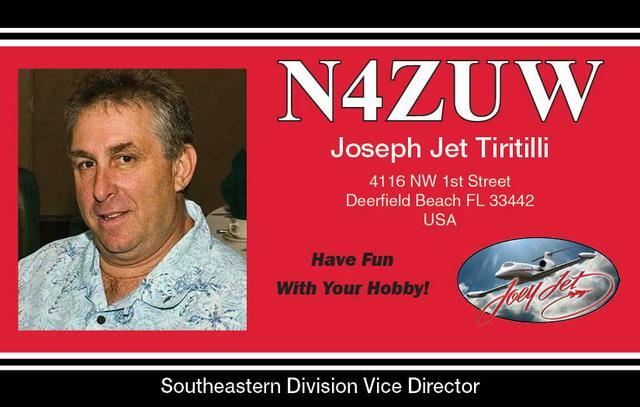 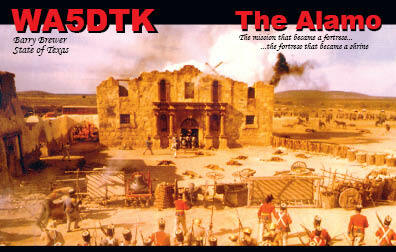 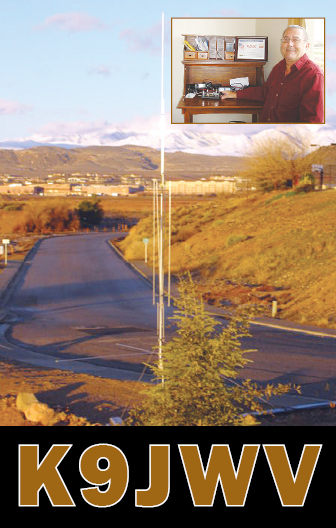 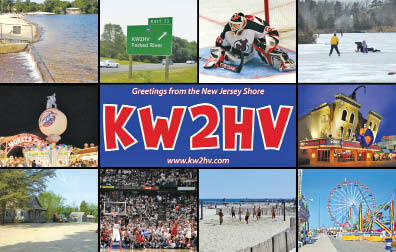 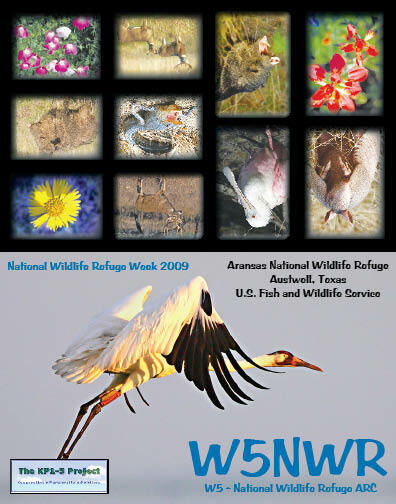 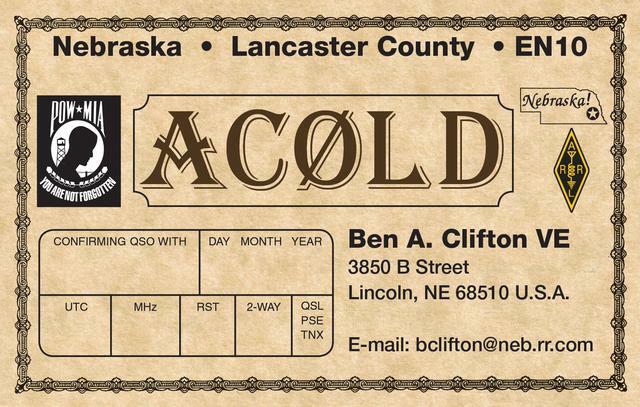 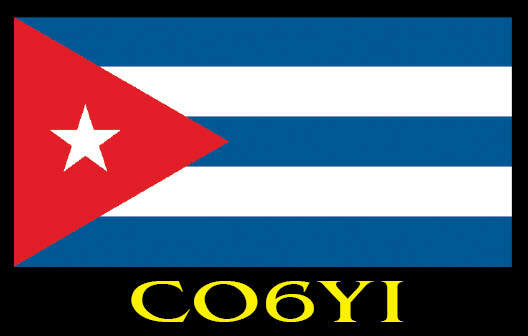 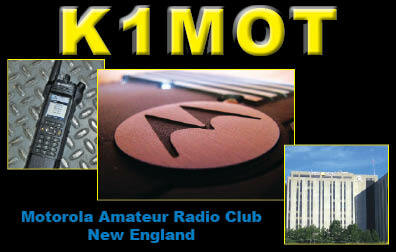 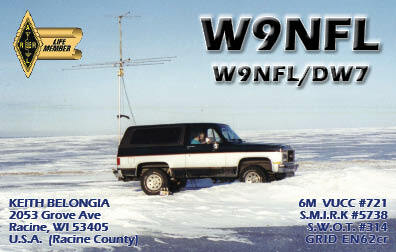 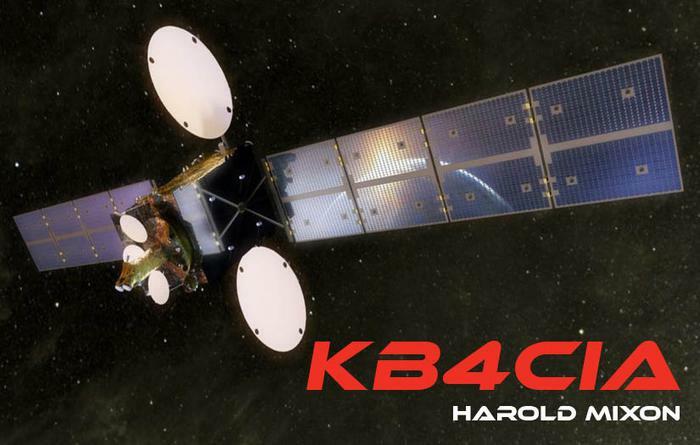 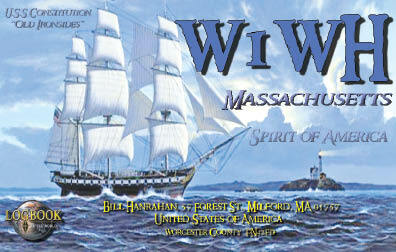 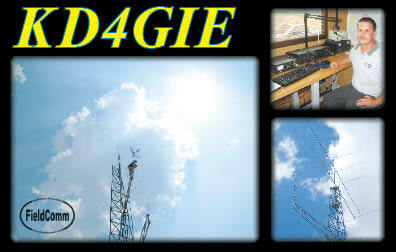 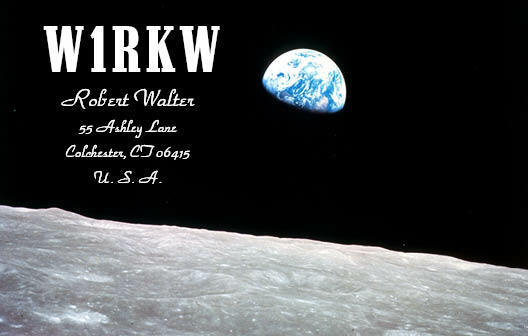 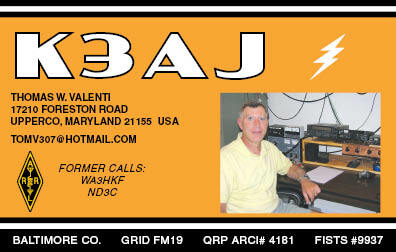 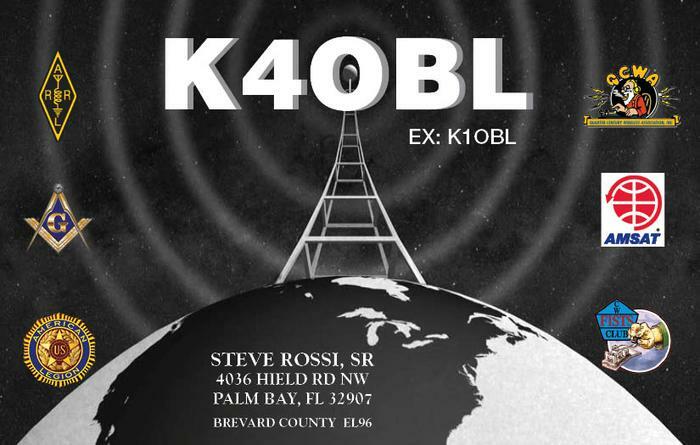 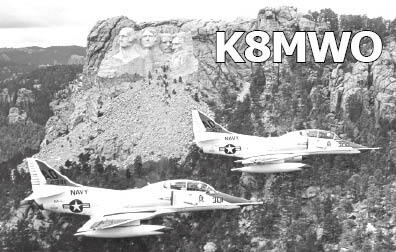 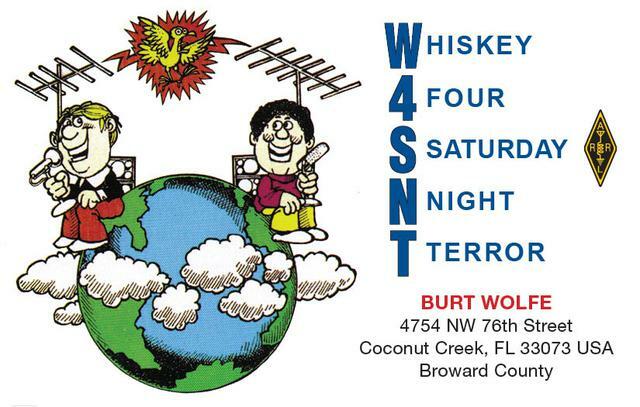 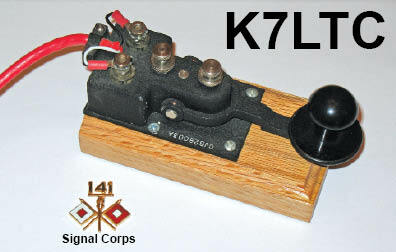 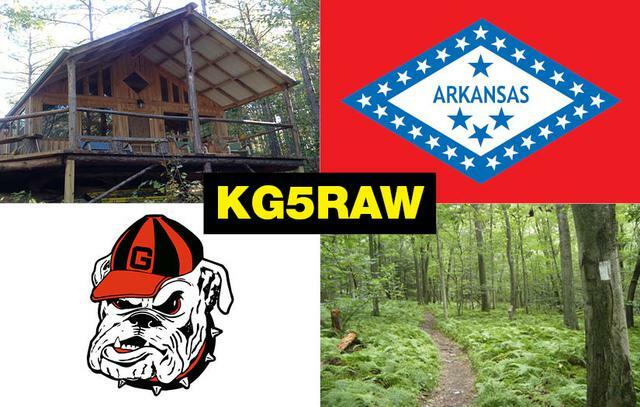 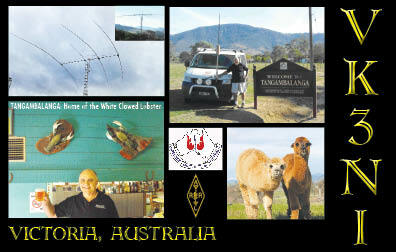 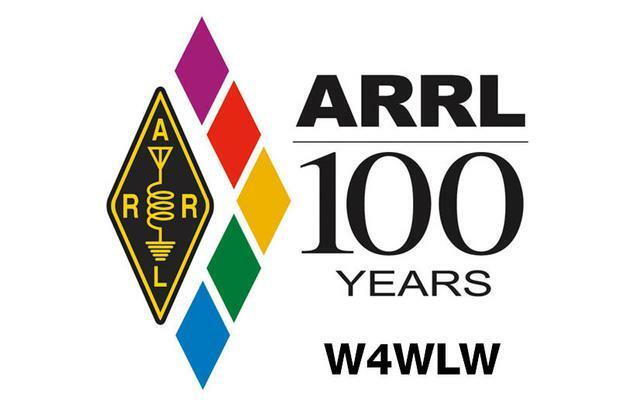 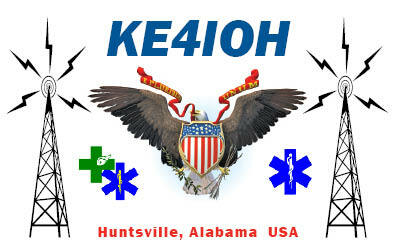 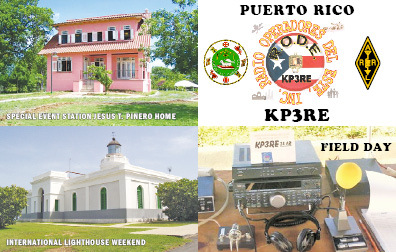 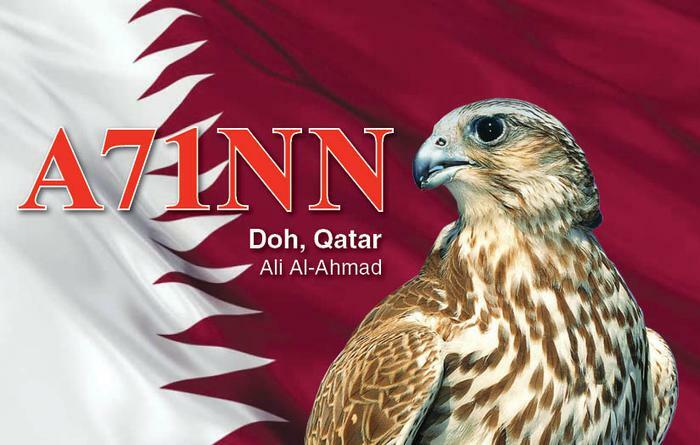 More QSL Card examples - Take a look!